Venus Williams, big sister to Serena Williams, and tennis champion in her own right rejects the label of feminist. In a new interview, she says that when it comes to equality, women have more opportunities than ever before – a far cry from the victim narrative that feminists posit of women today. “I don’t like labels – though I do think as women we have much more power and opportunities in our hands than ever before. “For me, the conversation (around equality) was never there. There are always challenges that you have to overcome on a daily basis. What a refreshing perspective from a woman who can claim to be the victim of marginalization, gender and race discrimination in a predominantly white sport, a poor background, and violence that took the life of a sibling. Instead of viewing the world from a place of weakness, Venus speaks from a position of strength. “Venus is someone who has overcome so many obstacles – from tennis to her health – and she runs two businesses. She faces obstacles every day. I think that everything she’s gone through, from age 18 to now, has shaped her to become the amazing woman she is." Venus reportedly has an autoimmune disease, Sjogren's syndrome, which causes joint pain and fatigue. It has made basic activities like standing or light jogging painful. Imagine suffering from this painful disease while training as a professional athlete. Yet, Venus managed to rack up four gold medals and more Grand Slam titles than we can count. 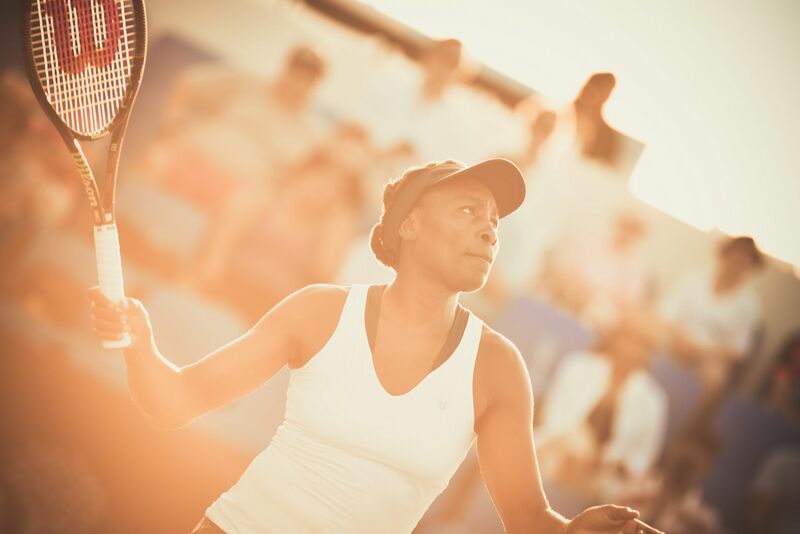 Young women today can learn much from Venus Williams about looking at challenges as opportunities and recognizing their agency in overcoming their struggles.